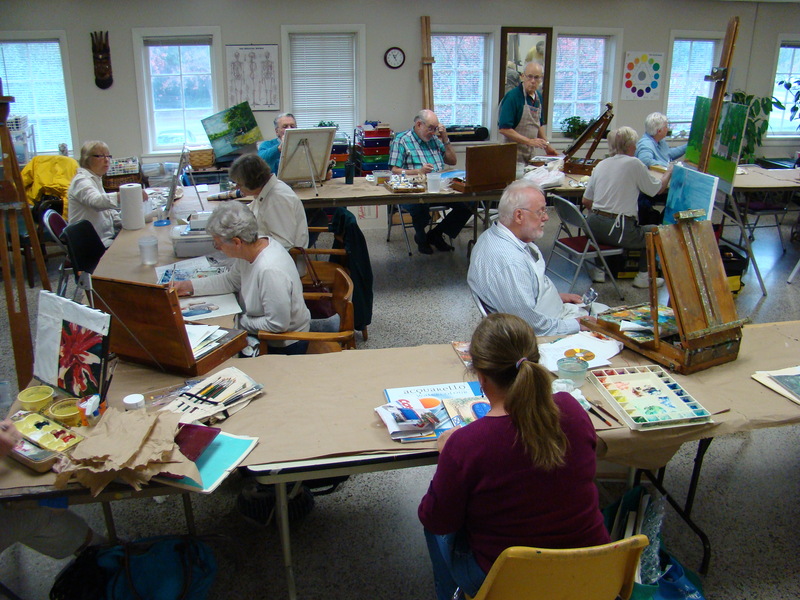 The Hampton Arts League is The Charles Taylor Visual Arts Center’s artist member organization of over 300 talented regional artists who reside and work in Hampton Roads. 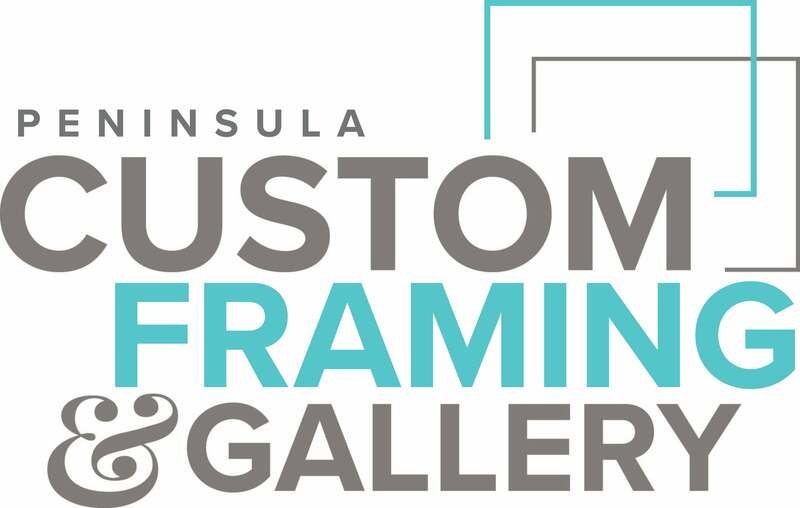 Member benefits include an annual Members Exhibition, discounts for classes and other programs, emails about items of interest, and our Tuesday Morning Painters group. To register by mail, download the printable membership form here. To register online, select your desired membership below and complete the electronic payment process.